Deposit rates on the rise! Check your finances no matter where you are. 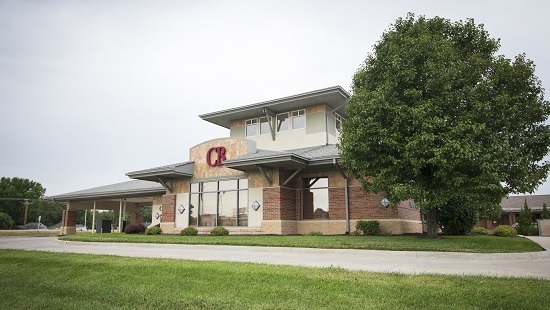 Use the CB mobile app for convenient and secure access. Our lenders will make buying, building or refinancing a stress free experience. Always on the go? We offer over 25 local ATMs with no fees. 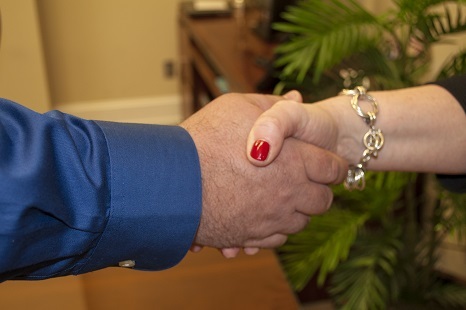 "Community Bank truly has a top-notch team devoted to exemplary customer service. It’s been obvious to me since the first time Mark and I walked through the doors to open our account in 2004. 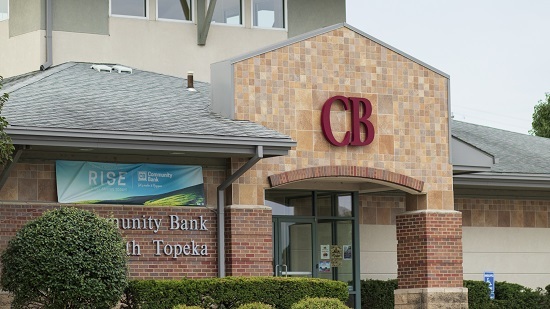 I’ve said this a number of times, but Community Bank truly IS a community bank. Your bank and the entire Community Bank team are active in dozens of local organizations and charities. (The marquee space you often share is only the tip of the iceberg.) Plus, you’ve helped many local businesses with the capital to get started and grow—significantly contributing to Topeka/Shawnee County’s economic development."